Bedbugs can be difficult to get rid of because they hide in the tiny nooks and crannies of bed frames, box springs, carpet edges, headboards, mattresses and picture frames. 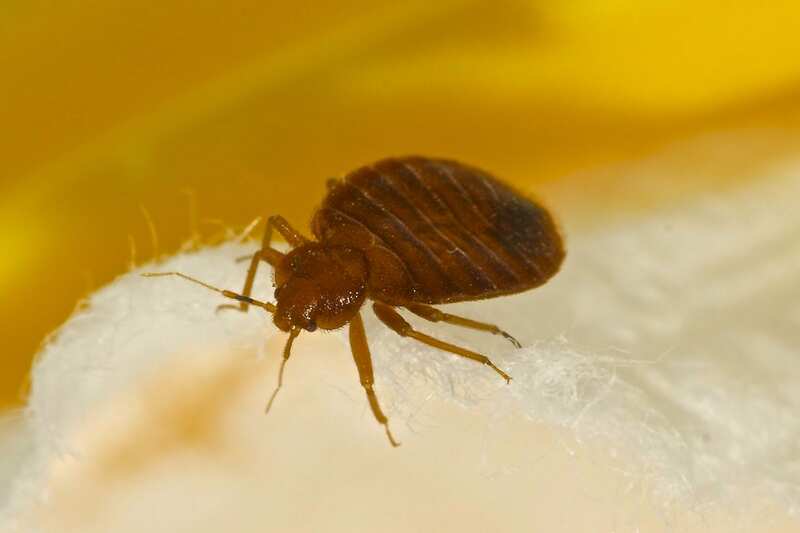 Bedbugs only emerge from their hiding places at night. 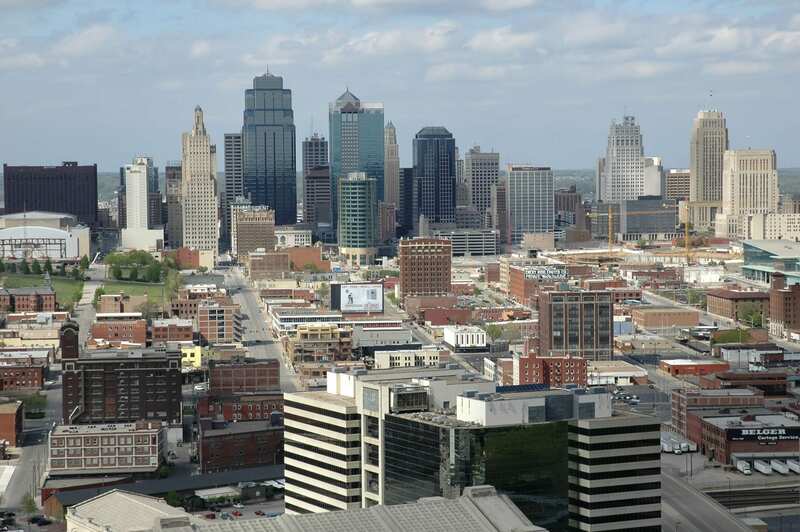 However, our thermal treatment is an effective, one-day elimination method, for which we offer free estimates. 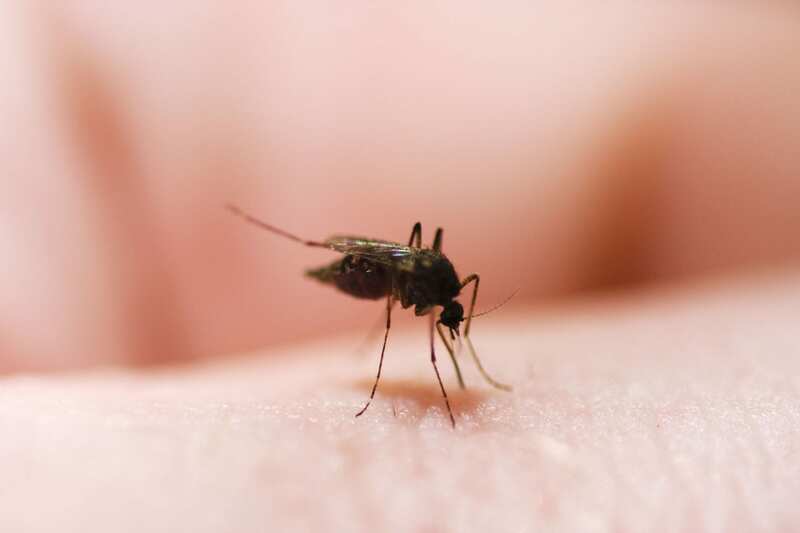 Mosquitoes can make outdoor activities hazardous because of the diseases that they spread. SOS Pest Control provides lawn and perimeter treatments up to 12 feet high to eliminate this problem and protect your outdoor space. After receiving a treatment, ask our fully licensed technicians about further preventive measures that you can take against mosquitoes. Seasonal preventive plans are available. Termites are social insects that live in colonies of hundreds to millions. They mainly feed on dead plant material, which causes significant damage to buildings. 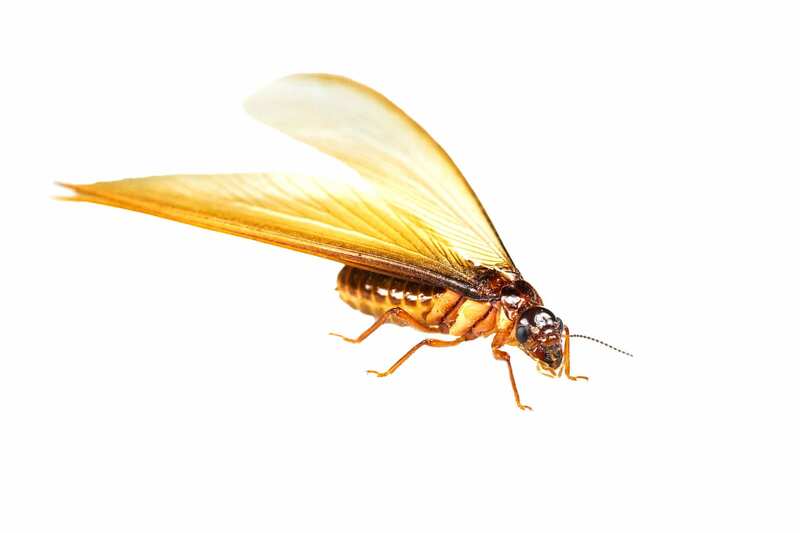 Immediate pest control is recommended when termites are noticed around a home or business. If you have an SOS Emergency submit a contact form, call, or email today.